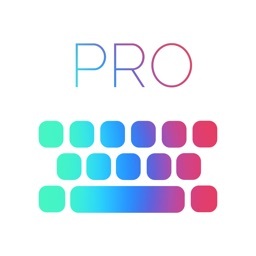 No more boring looking keyboards. 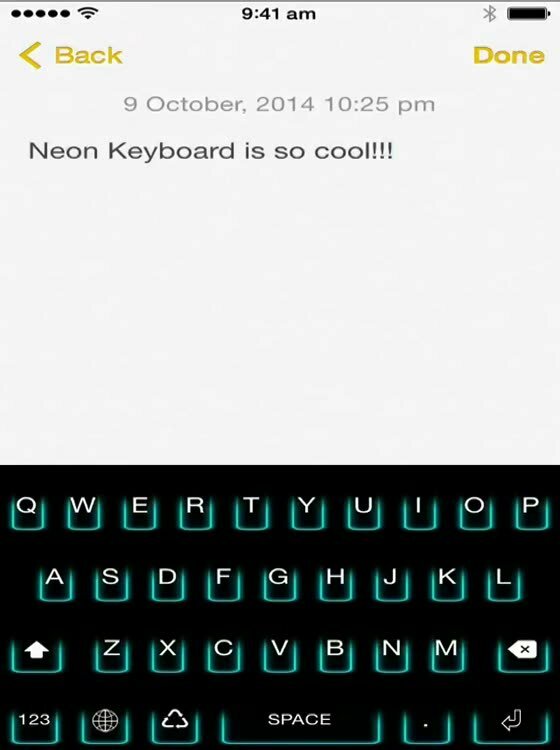 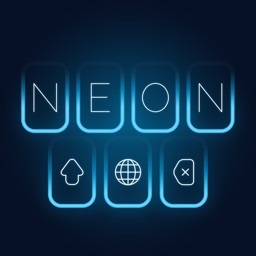 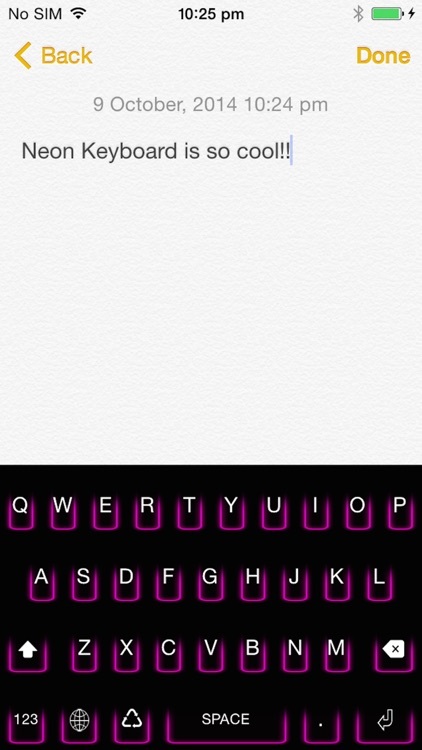 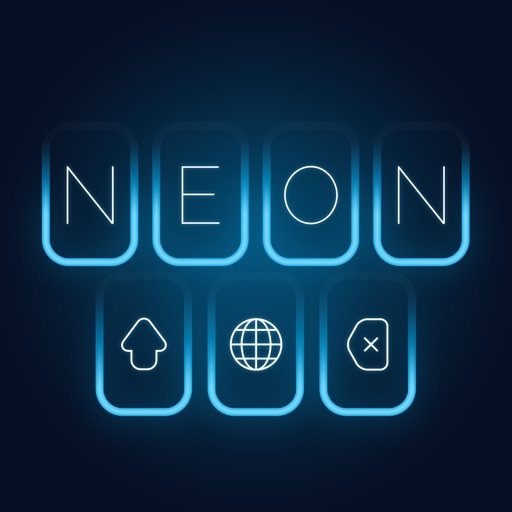 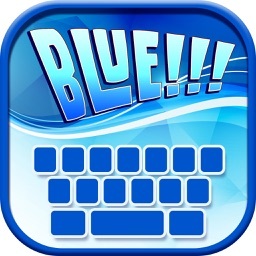 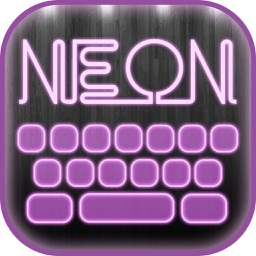 Install the new neon keyboard and you will get Neon themes blue, pink, green, yellow and red. 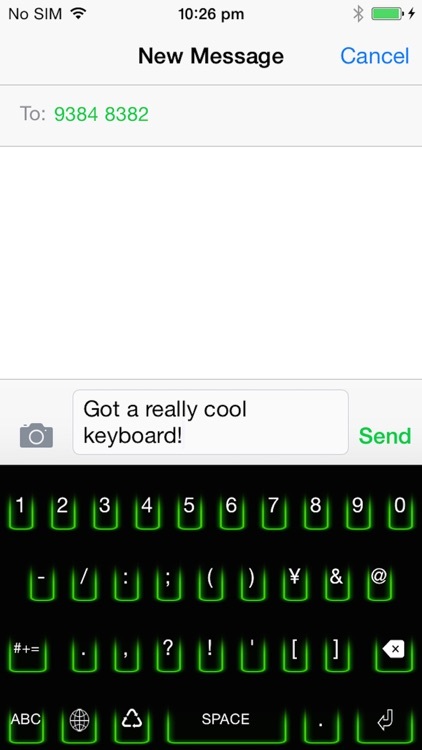 This is no doubt the coolest keyboard to show off your iPhone / iPad. Known Issue: If you have Guided Access on, custom keyboards that does not require Allow Full Access might not be shown in some cases. 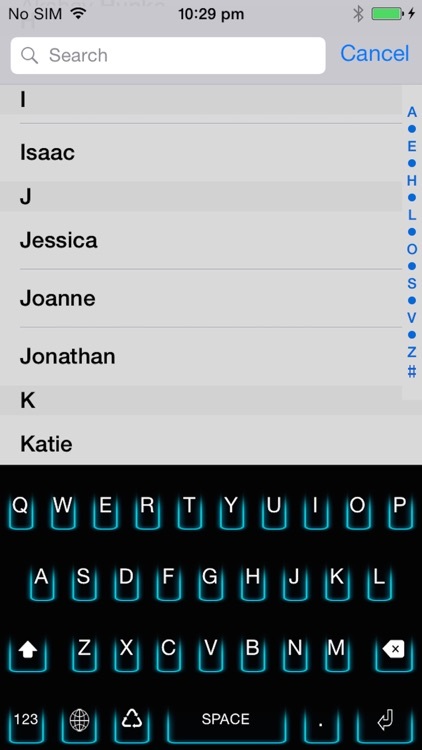 You will need to turn Guided Access Off in Settings -> General -> Accessibility -> Guided Access before you can use our keyboard. 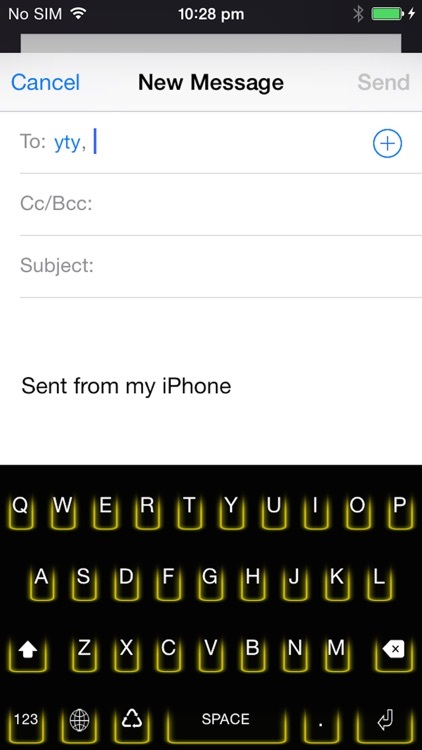 We are working hard to find a work around.